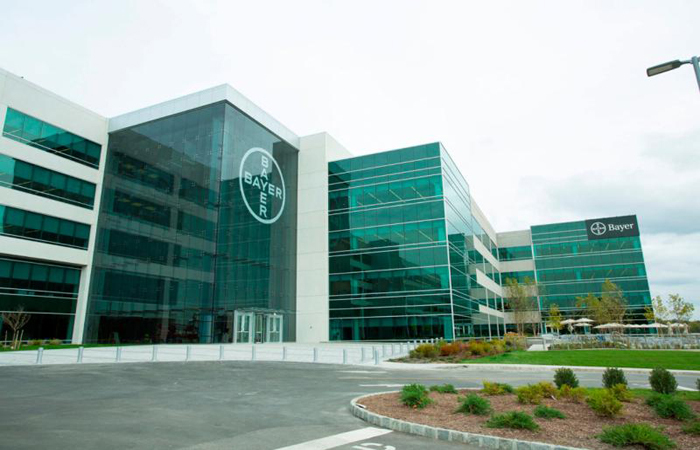 ​Bayer was founded in the year 1863. The company has been active for over 155 years now. The founders of the company were Friedrich Bayer and Johann Friedrich Weskott. One of the founders, known as Friedrich Bayer, was responsible for all the company’s commercial work. The other founder concentrated on developing knowledge in chemistry and help in creating drugs. The company had received a trademark for the word, Aspirin, in the year 1899. The company also used to sell Heroin as well, as a cough suppressant. The company was also responsible for inventing the drug, known as phenobarbital, in the year 1911 - a widely used medication for epilepsy. During and after World War I, the company's assets were confiscated by countries such as Canada, USA, etcetera. The company have been criticised massively for supporting Adolf Hitler during World War II, and also helping one of Hitler's project, known as the Holocaust - a project that Hitler used to kill almost 6 million Jews. The headquarters of the company is based in the city of Leverkusen, situated in the country of Germany. The pin code of the area is 51368. 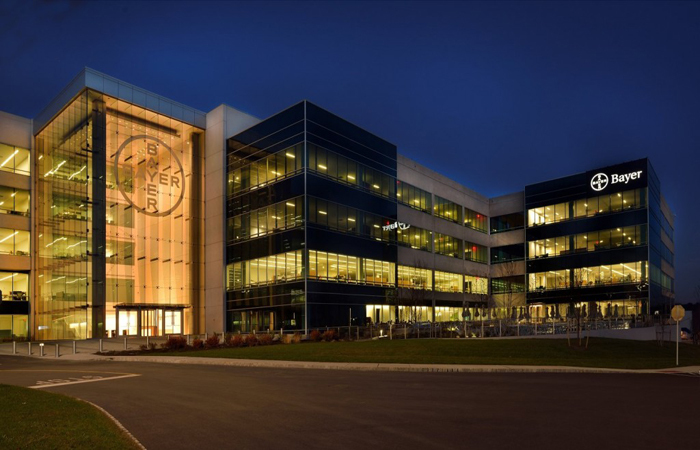 Bayer is a company based in Germany that focuses on the designing, development and manufacture of various kinds of pharmaceutical drugs, being sold to its customers. The current CEO of the company is Werner Baumann. As of the year 2018, the total revenue generated by the company is more than 39.5 billion Euros. Also, the number of employees currently working at the company, as of the year 2018, is more than 110,000. The primary services of the company include allowing customers to experience the best kind of products in the health care industry and also for the agriculture industry as well. The company sells not only pharmaceutical drugs including drugs for diabetes, but also chemicals, such as plant pesticides for agricultural uses, seeds, plant biotechnology, etcetera.